Keeping your locking systems in good working condition is not just important security-wise, but is also necessary for the smooth functioning of your business. A malfunctioning lock, for example, can lead to a big loss in productivity. Atlanta Lock And Doors is a professional commercial locksmith in Atlanta, GA that offers a great locks repair service to local businesses. Our locksmiths are very experienced and can recognize and work on a range of locks, including high-security electronic variants. If you need your existing locks repaired quickly and affordably, our service is your best bet. 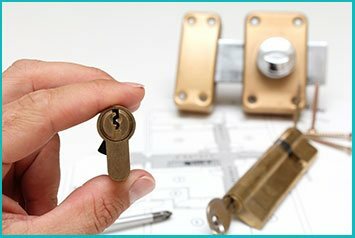 Our locks repair service is not only effective, but also fast. 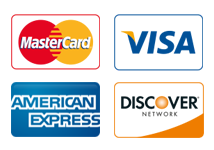 As soon as you contact us, we can send a mobile unit to your location. It takes us less than 30 minutes to arrive in most locations in and around Atlanta. 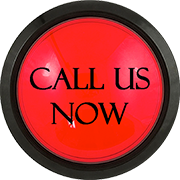 Call us now on 404-965-0149 !